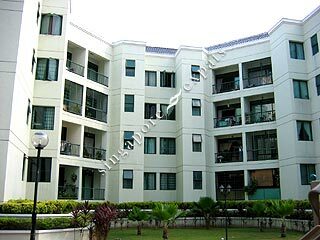 Highgate Condominium is located in the popular and quiet residential area along Toh Tuck Road. It has full resort condo facilities. Highgate Condominium is close to the Pan Island Expressway (PIE), AYE and Bukit Batok MRT Station, Bukit Timah Shopping Centre, Beauty World, amenities and restaurants opposite the Beauty World. It is within walking distance to the HDB shops and markets located in Jalan Jurong Kechil. Enjoy the abundance of space! Great for families with children and pets!